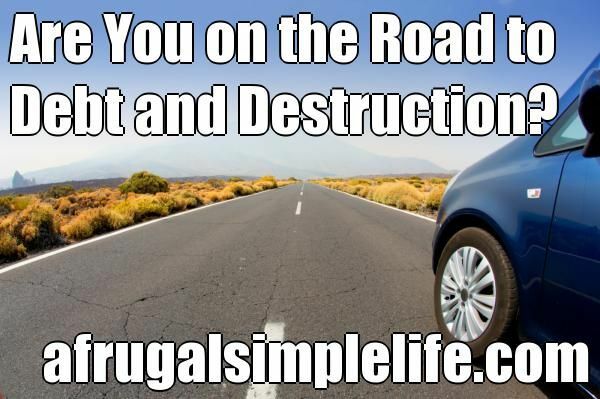 Are You on the Road to Debt and Destruction? Every year since 1996, over one million personal bankruptcies have been filed in the United States. The majority of these are the direct result of poorly managed consumer debt. I was informed recently that outstanding U.S. consumer debt (non-mortgage related) totals much more than a trillion dollars. 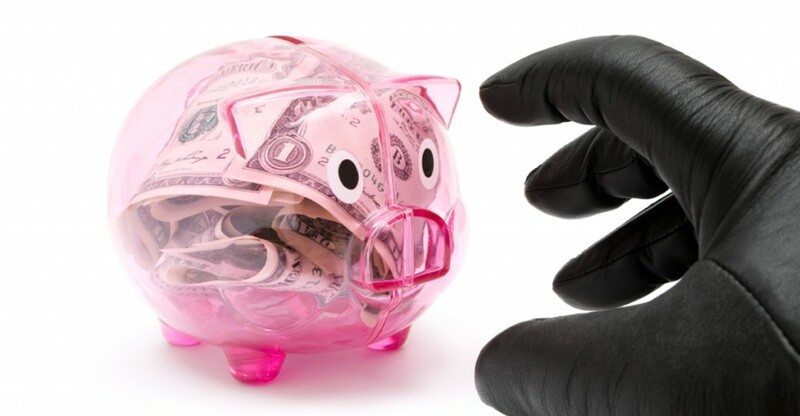 The most disturbing fact behind that staggering number is that thirteen percent of that one trillion dollar figure, or thirteen billion dollars, was delinquent. Some posts may contain affiliate links. If you purchase a product through an affiliate link, your costs will be exactly the same but I'll receive a small commission. This helps to cover some of the costs for this site. Thanks in advance for your support!